There are no bins. but the beach is cleaned frequently by the council. 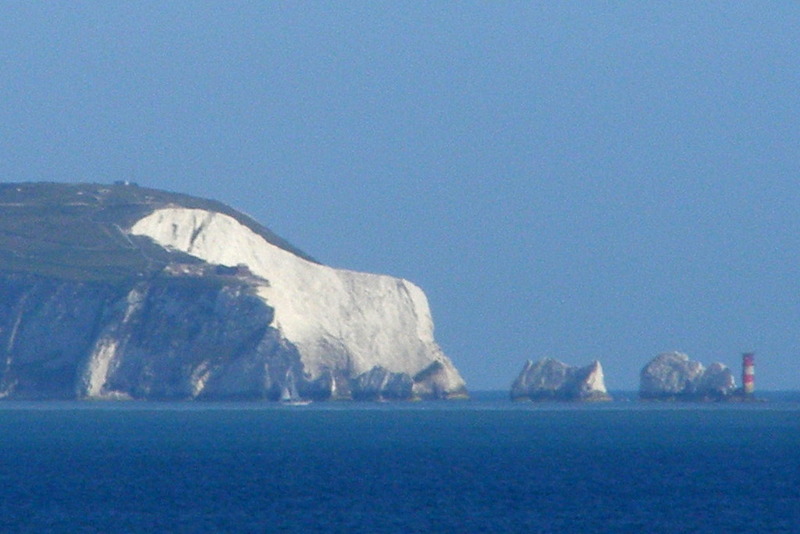 From the A338. follow the A3060 sign for Tuckton Bridge. There are pathways at Southbourne promenade. from the grassed areas to the beach. 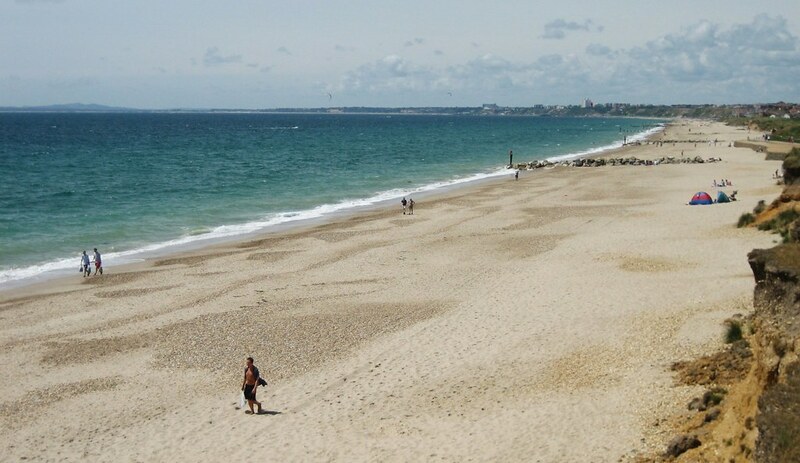 In summer a bus goes to Hengistbury Head and all year round there is a bus to Harbour Road (1km walk). The seafront land train service from Bournemouth links to Hengistbury Head during the summer.